"The Bones Speak" is a documentary about a 2006 archaeological discovery in New York City that uncovered burial vaults and artifacts from an early 19th century abolitionist and integrated church. This project is recipient of the 2016 National Endowment for the Humanities Development Grant. “The Bones Speak” is about the archaeological discovery of early 19th century burial vaults of a former New York City abolitionist and integrated church, and the human remains found there that have undergone DNA and isotope analysis by bioarcheologists. In the Winter of 2006, construction began on the site of a former parking lot at the corner of Spring and Varick Streets in lower Manhattan. It was the beginning of a “condo-hotel” that was to be 46 stories. Soon after digging began, human remains were discovered in a section of the lot. Construction was halted and archeologists were subsequently called in to investigate. 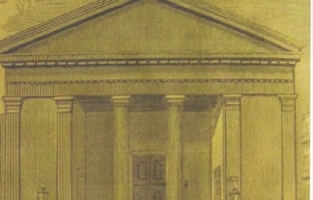 The remains were contained in four burial vaults belonging to the former Spring Street Presbyterian Church and dating as early as 1820. The find was a time capsule for the archaeologists – it was determined there were some 200 individuals represented. About a third of them were children. Results of DNA analysis have revealed that, like the congregation itself, the burials were of a racial mix. 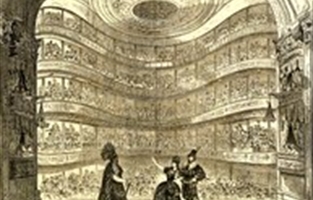 “The Bones Speak” is also the story of an integrated and anti-slavery New York City church that was nearly destroyed in the infamous anti-abolitionist riots of 1834. One of a number of newly formed “uptown” churches built in the early 19th century, The Spring Street Presbyterian Church was in an area then known for its mixed race and working class character. 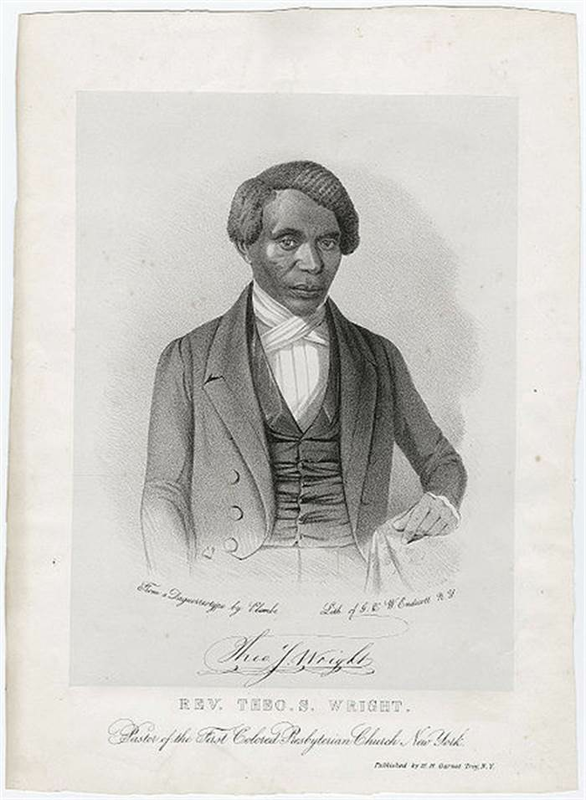 Highly unusual for its day – and probably the only one of its kind - The Spring Street Church combined an abolitionist stance with a membership of working class whites and free African-Americans – and consequently drew the animosity and vitriol of a society largely opposed to its ideals. The idea of abolishing slavery had a long history in colonial and post- Revolutionary America. In 1833 however, the movement gained significant momentum with the formation of the American Anti-Slavery Society. Based in New York City and initiated by famed Boston abolitionist William Lloyd Garrison and wealthy silk merchants Arthur and Lewis Tappan, it was to become the first association of a social movement that included membership of both white European and African Americans. The Spring Street Presbyterian Church had advocated the abolition of slavery well before this time. And with the installation of abolitionist ministers Rev. 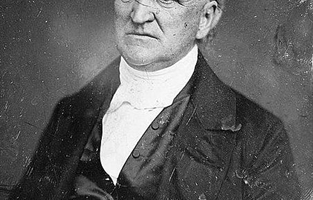 Samuel H. Cox in 1820 and his successor Rev. 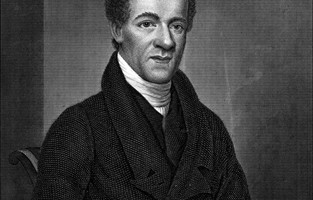 Henry G. Ludlow in 1828, the Spring Street Church became an important voice in a rising social movement. The abolitionist stance however, was by no means a universally popular one. With the increasing and well funded activities of the American Anti-Slavery Society, a violent reaction swiftly ensued. 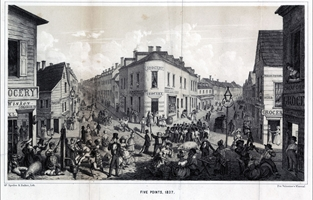 Over a three day period in July of 1834, roaming gangs of mobs attacked and destroyed or damaged some twelve buildings associated with abolitionist figures. The Spring Street Church was broken into and its pews, organ and other contents thrown into a pile in the street. The homes of ministers were likewise broken into and ransacked, including those of Samuel Cox and Henry Ludlow. There were many other targets, including the area of the Five Points neighborhood, where many free African Americans resided. Mixing narration, interviews with historians and visuals pertaining to the time period and major historical figures, “The Bones Speak” will cover the early history of the Spring Street Presbyterian Church along with the rise of the abolitionist movement in 1830’s New York City. The formation of the American Anti-Slavery Society in 1833 and its opponent, the American Colonization Society, will be explored. 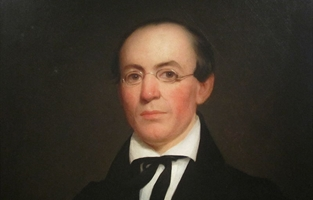 It will highlight prominent historic figures in the abolitionist movement such as William Lloyd Garrison, Arthur and Lewis Tappan, and Rev. 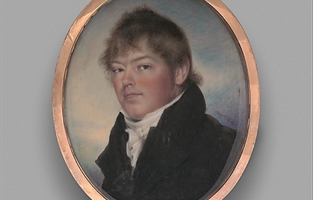 Samuel Cox. 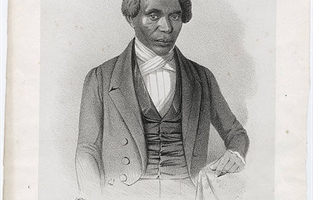 It will also show how these men joined with prominent African Americans in the American Anti-Slavery Society – men such as Rev. Samuel Cornish, John Russwurm (who together started “Freedom’s Journal,” the first African American-owned and operated publication) and Rev. Theodore S. Wright. 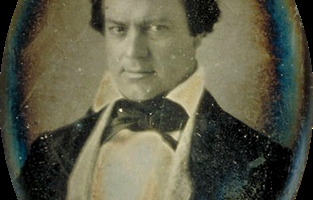 “The Bones Speak” will show how a congregation of poor and working class whites and African Americans bravely withstood the onslaught of three days of mob violence – all amid a turbulent atmosphere of rising tensions between those who advocated the complete abolition of slavery and those who were opposed. The uncovering of human remains at the site of the former Spring Street Church in 2006 is at equal level of importance as the 1991 African Burial Ground discovery, a few blocks to the south. 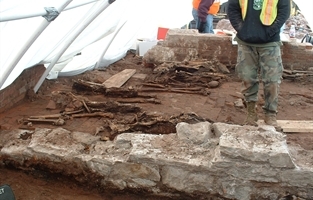 Discovered in four burial vaults, study and analysis of the remains began at Syracuse University and Utica College in 2007. They reveal a diverse mix of gender, age, origin and ancestry. 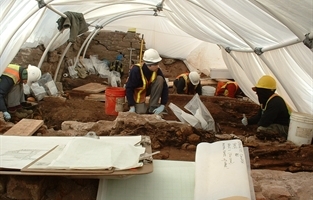 In 2011 DNA and isotope sampling of the remains were conducted. The results offer a more detailed history – including class and ancestry - about the congregation at Spring Street, and by extension the surrounding neighborhood. The film will be interviewing bioarchaeologists and researchers involved in the studies and include photos, video footage and other visuals from the archeological dig. The discovery will become an integral part of “The Bones Speak,” presenting a social portrait of the congregation: their living and working conditions; diet and nutrition; the presence of migrants coming from other places; diseases and even maternal weaning practices – all of it in relation to the mix of class and race present in the church and surrounding neighborhood.